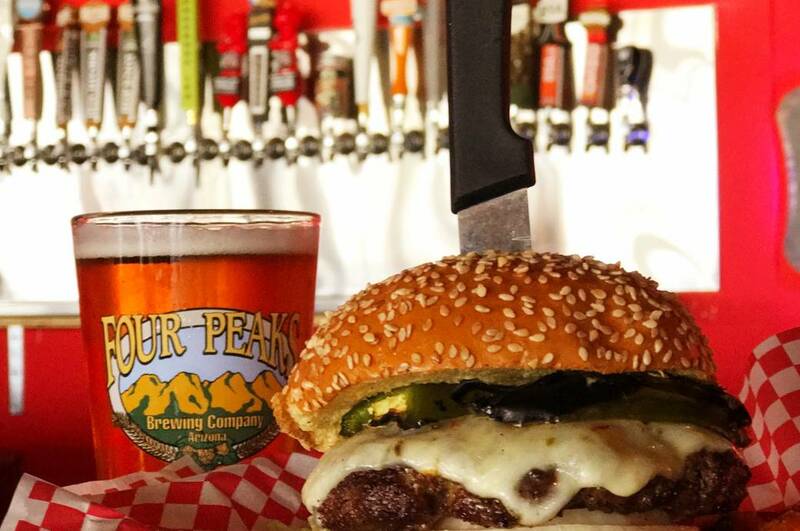 B2 Burgers & Brews pairs ridiculously delicious Craft Burgers with Craft Beers! The menu includes over a dozen specialty burgers and 20 different beers on tap with a focus on local ingredients. If Burgers and Brews aren’t your thing, the menu also offers salads, protein bowls, and a full bar! One thing is certain with air hockey, pool tables, and video games, kids of all ages are sure to have fun! Locally owned and operated.